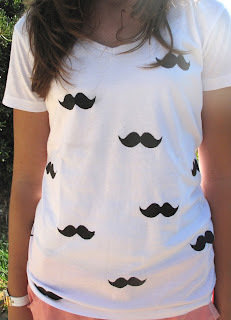 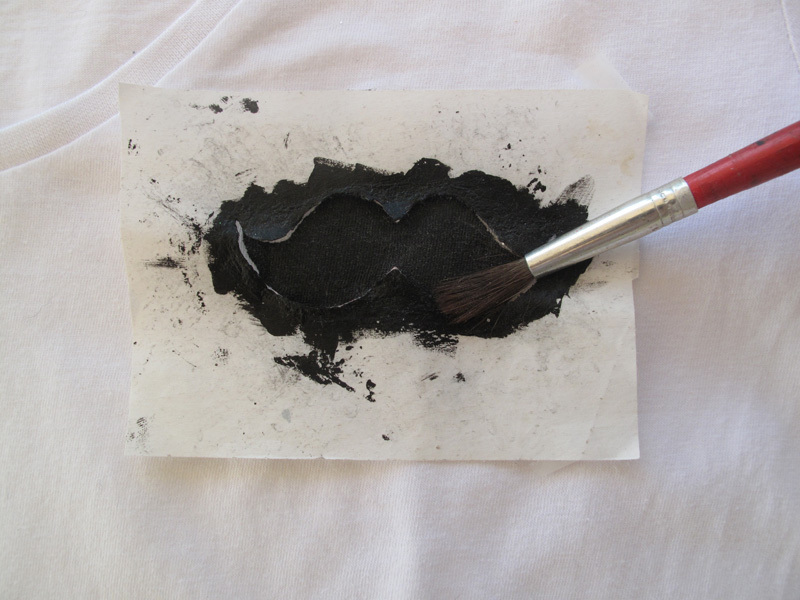 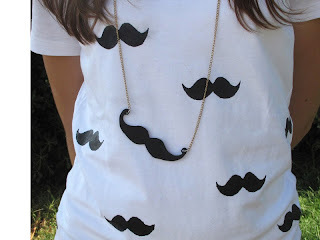 Firstly make a freezer paper moustache stencil ( you just draw a moustache on the freezer paper and cut it)Then iron the stencil on your T-shirt and with the paintbrush fill it with black color. 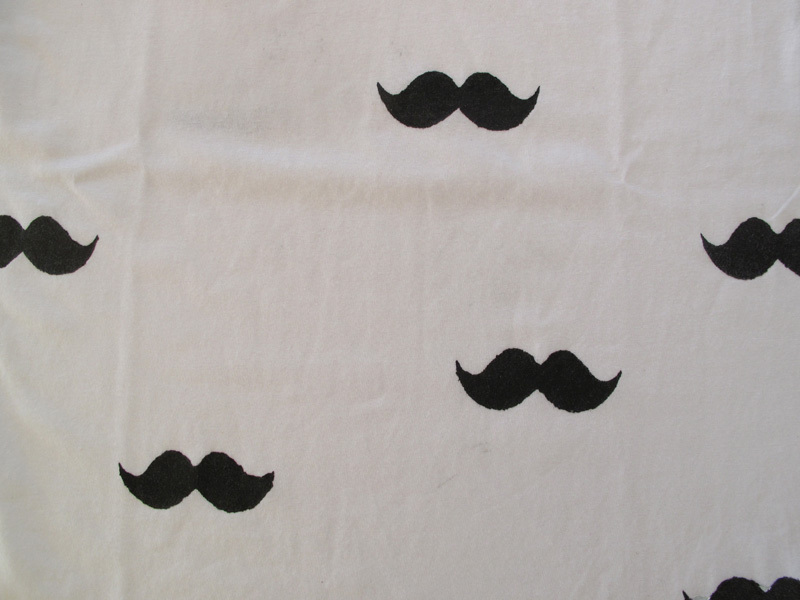 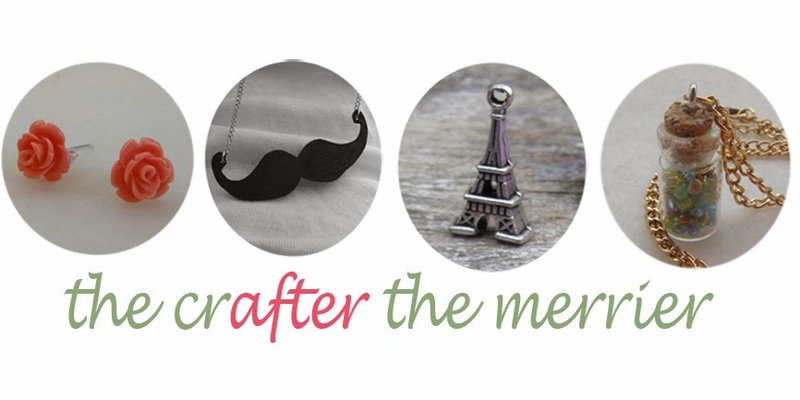 Your moustache is ready!Repeat for the other moustaches! Το μουστάκι σας είναι έτοιμο!Επαναλάβετε για τα άλλα μουστάκια! Φορέστε την μπλούζα σας υπερήφανα!